One bright day, Speckledy Hen decides to leave the farmyard and find a home of her own. But it's not long until Fox finds her there. Can Little Grey Rabbit and her friends create the perfect diversion to help the hen and her chicks escape? Since their first publication in 1929, the Little Grey Rabbit stories have captured the hearts of many and become children's classics. 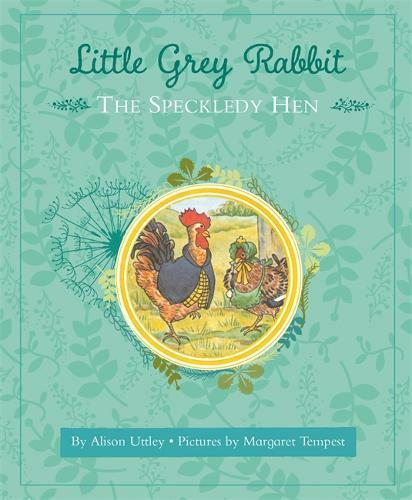 Beautifully told by Alison Uttley and brought to life by Margaret Tempest's charming illustrations, these stories enchant children and adults alike. For over 80 years, generations of children have grown up reading the adventures of Little Grey Rabbit, Squirrel, Hare and all their animal friends.